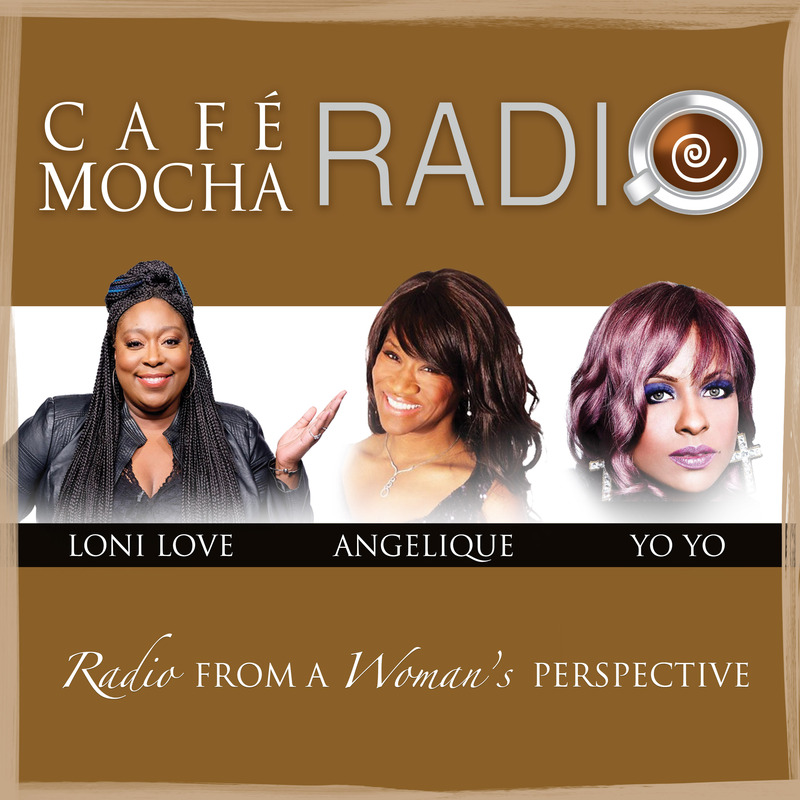 Café Mocha was created by and for Women of Color that’s co-hosted by actress and two-time Grammy-nominated hip-hop artist MC Lyte, comedienne Loni Love (E! Entertainment’s “Chelsea Lately”) and broadcast veteran Angelique Perrin. This high-energy, two-hour show features the latest in urban music, lively chats from an unabashedly women’s perspective, no-holds barred advice and exclusive interviews with top performers, celebrities, politicians and civic leaders.